ITC is the home of the world's fastest and most accurate probe card analyzers! 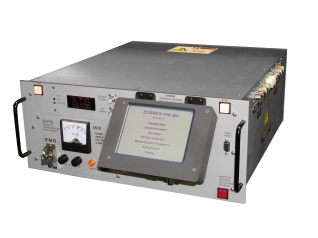 As a worldwide supplier of power semiconductor testing equipment, ITC has a range of tester products to address all production test and characterization needs. These systems include the industry standard series of Unclamped Inductive Load Test Systems. Integrated Technology Corporation has been serving the needs of our customers for more than 35 years. This option for the ITC55100C UIL tester provides a parallel energy path that in the event of an avalanche failure takes the energy away from the device under test. In a wafer probe application it provides protection for the probe card and the device under test, stops debris scatter across the wafer and prevents the avalanche failure from impacting adjacent die. power semiconductor test systems by once again teaming up with JP Kummer as its distributor for Europe. focused on bringing you quality and timely customer care. This new development has added several more tests to the system. The rapid innovations and developments within the semiconductor industry in general have also been very apparent within the power device sector of the industry. 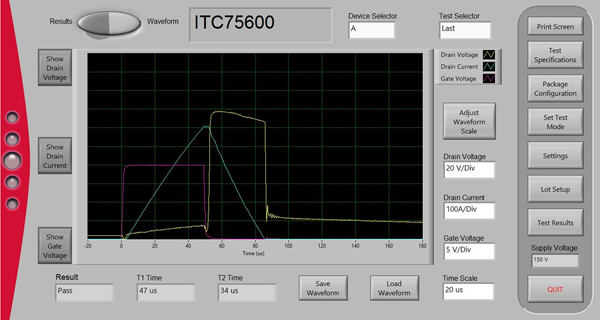 The move to Silicon Carbide (SiC) power devices has resulted in higher breakdown voltages for discrete devices which in turn requires the UIL test solution to have a higher voltage capability. 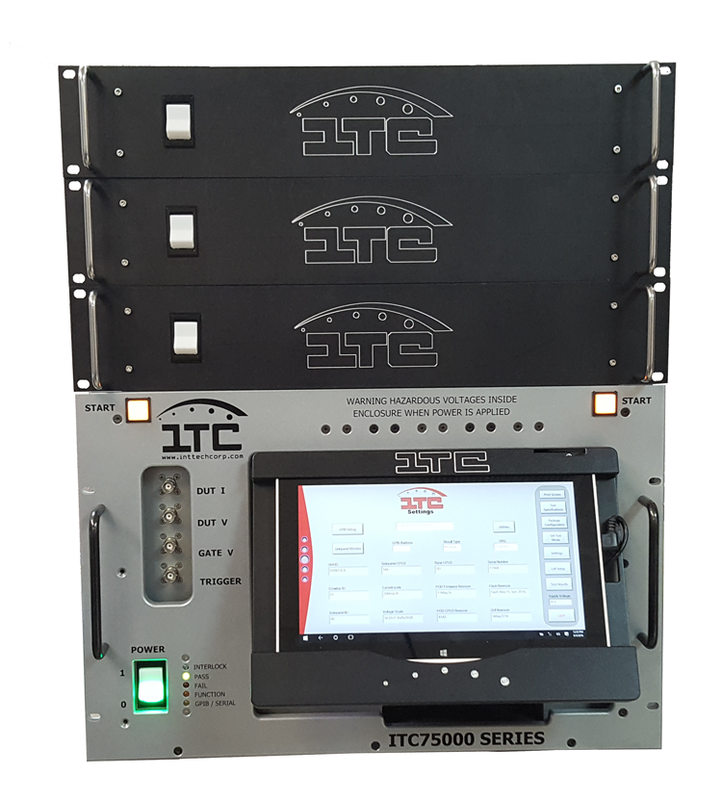 ITC, as the world leader in UIL test solutions, has developed 4000V/200A UIL test systems on both its 55 and 75 series testers. The ITC55100C-2HVN and the ITC75100-2HVN are both N-channel only systems with the 4000V/200A capability.